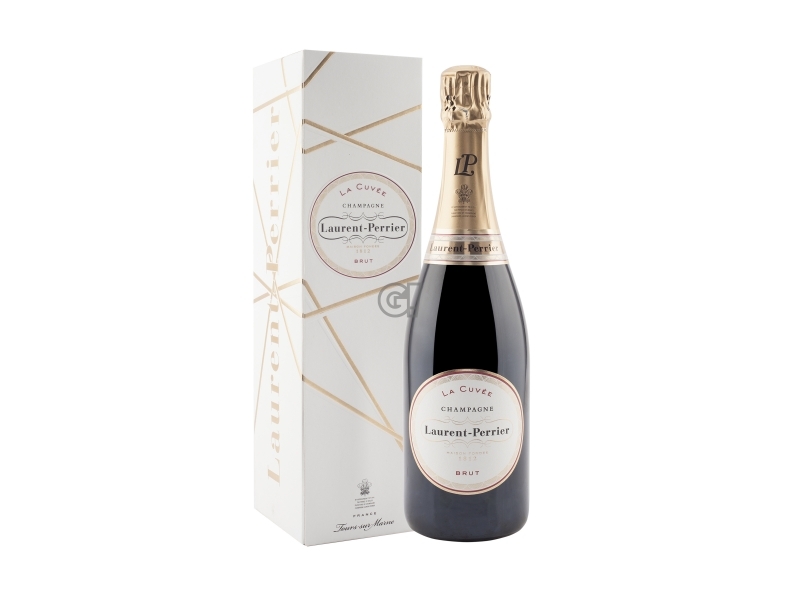 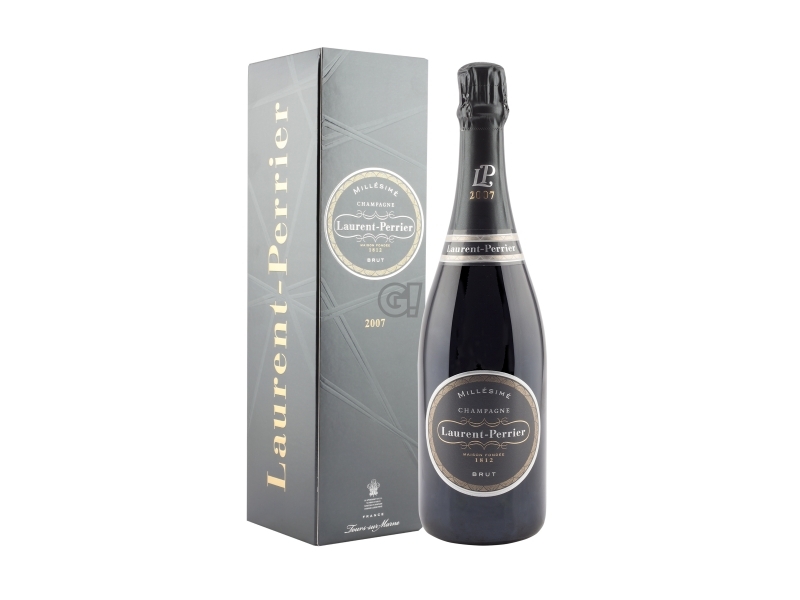 Founded in 1812, when the Laurent family moved to Tours-sur-Marne, the Maison Laurent-Perrier is worldwide known as one of the biggest Champagne companies. 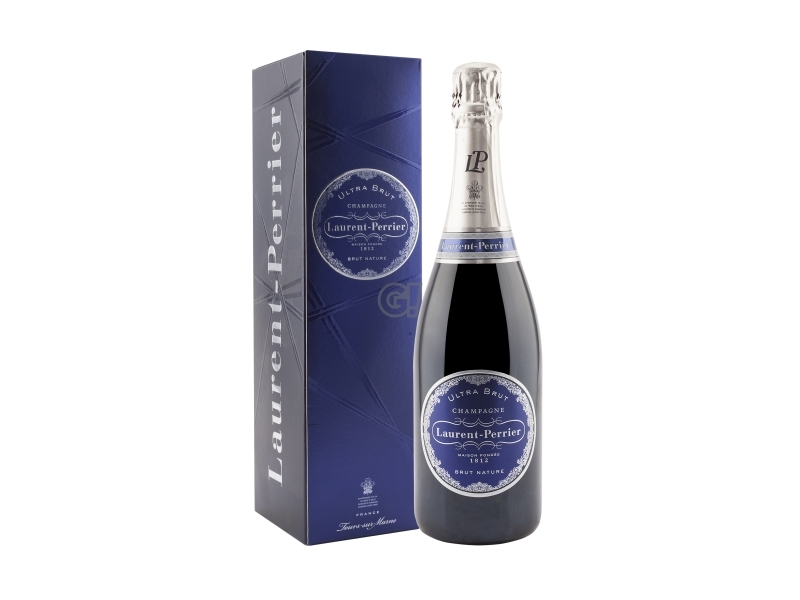 Bernard de Nonancourt has benn running the Maison since 1950 and his independent spirit has affected the enologic creativity of the company. 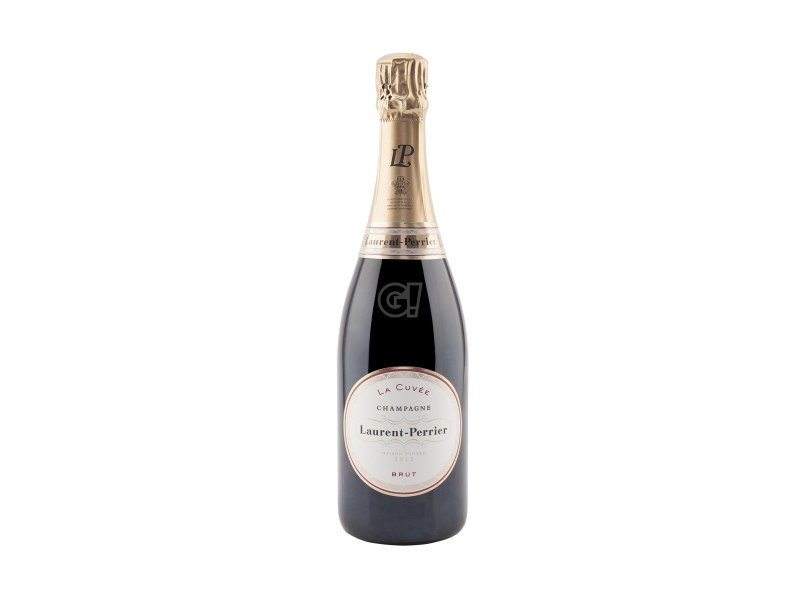 Laurent-Perrier owes its success to the Nonancourt's family - today represented by Alexandra Pereyre and Stéphanie Meneux de Nonancourt, emboying the family and the maison's values and philosophy: the respect for nature and wines, the love for quality, solid relationships with people working for the company. 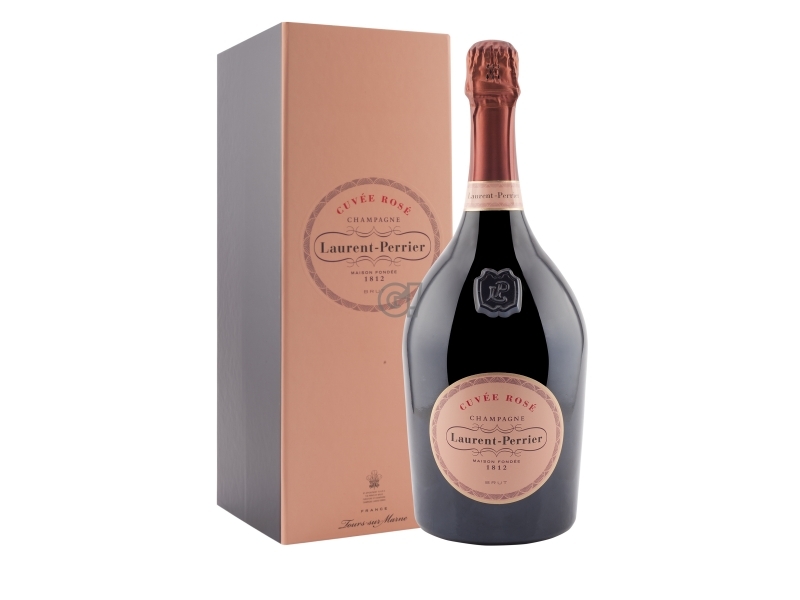 Every single wine coming from Laurent-Perrier's caves is the result of creativity and the willing to satisfy the client's taste and needs. 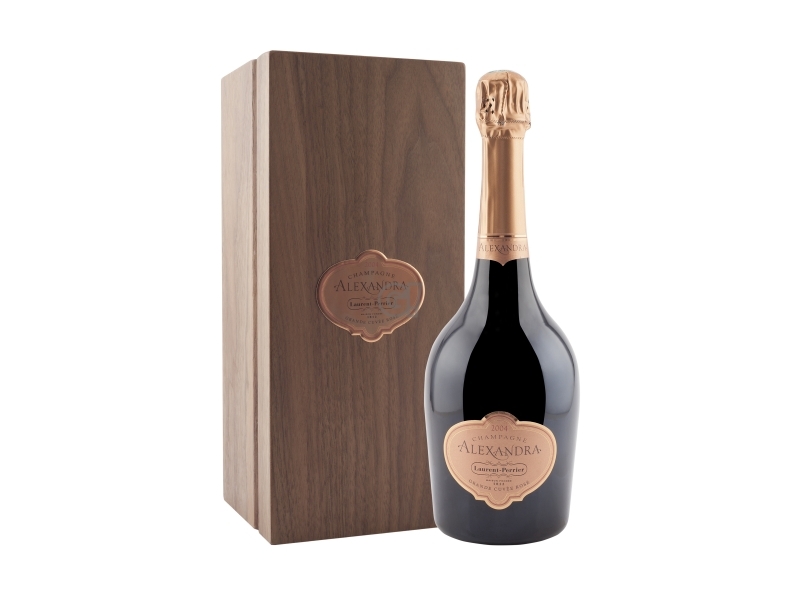 All Cuvées Laurent-Perrier have their own history and personality, but they have a unique style in common and some features exalting pureness, freshness and elegance. 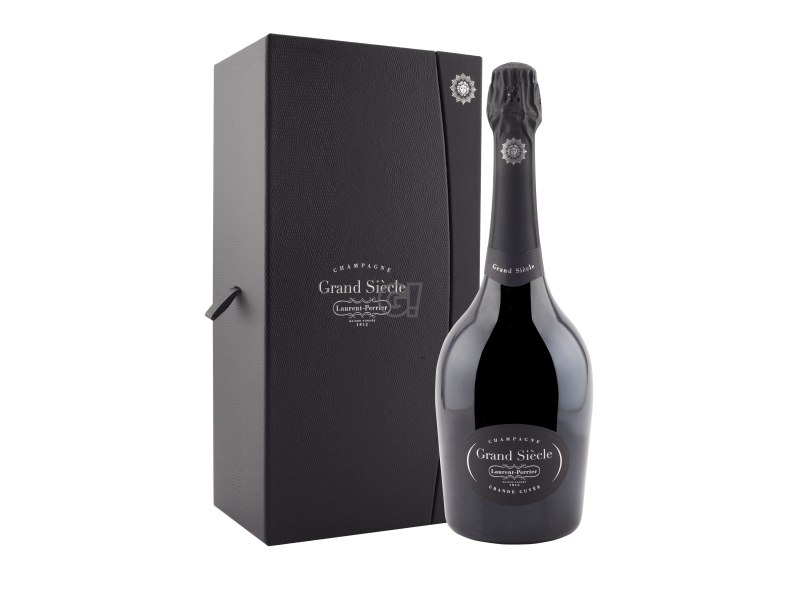 They only produce champagnes preserving their quality and taste over time, respecting their aging. The maison's wines seduce lovers and Champagne's experts all over the world and attract everyday new lovers. 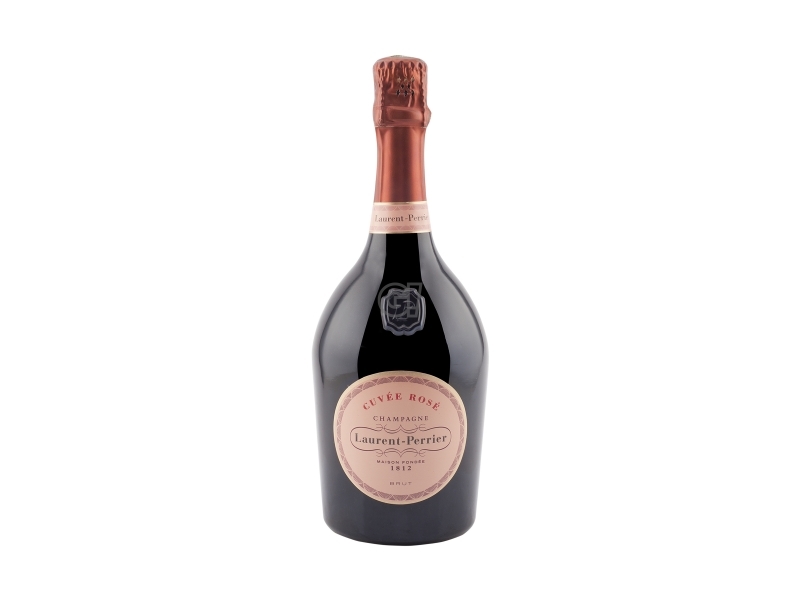 Nowadays Laurent-Perrier is the fourth Champagne-producer, with a presence in over 120 nations, where it tops the hits. 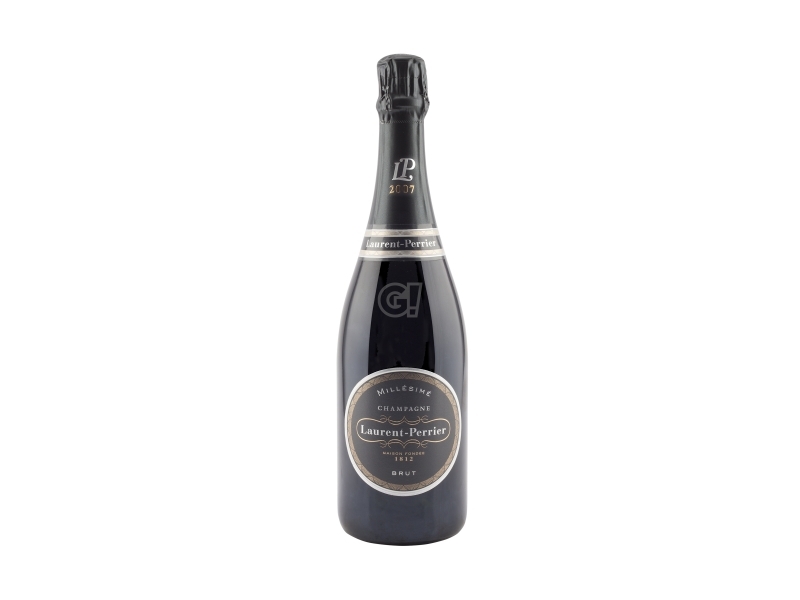 The caves are located in the immediate vicinity of the vineyards, in Tours-sur-Marne: the meeting point of the three main Champagne areas: Montagne de Reims, Côte des Blancs and Vallée de la Marne.